Many landlords desire to be in good terms with their tenants and build a favorable relationship with them from the start. As a landlord, you have a lot of expectations: punctual payment, the fair use of private and shared amenities, respect of other tenants, etc. Tenants also expect something from you. They want the assurance that their landlord is not only concerned about collecting rent, but also about creating a positive environment and extending help when assistance is needed. Let your tenants know that you care about their welfare. If you’ve succeeded in conveying this message, it’s unlikely that they won’t come to you for their questions and concerns as soon as possible, or to warn you about emergency situations. Responding to your tenants with a sense of urgency is an effective way to make them feel valued and important. If you cannot address their concerns or simply need time, notify them by sending a quick response including a realistic timeline so you can assure them that you will follow through. 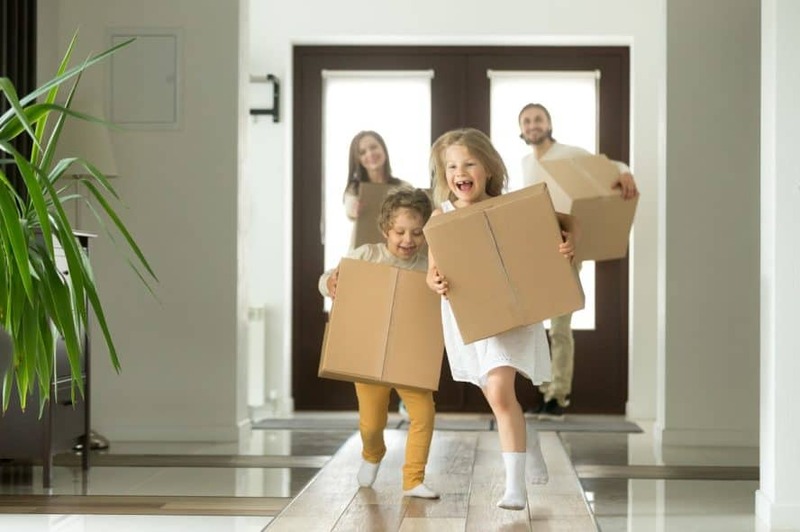 Your tenants will most likely feel tired and stressed after moving and settling in your property. Be the positive part of their day by welcoming them with a gift box. It can be as simple as a packet that contains essential information about rent payment, garbage collection schedules, important local numbers, or a map of grocery stores, schools, malls, and other facilities. Your tenant will appreciate receiving all this information upfront as they have most likely prepared to ask you about these things. If you are willing to go the extra mile, you can put together a more upscale gift box similar to how Airbnb welcomes their short-term guests. Knowing how tired your tenants would be after moving all of their stuff to their new place, they would appreciate a gift basket with basic groceries for breakfast the next day. It is also likely that your tenants would be from out of town so present them with local specialties or gift cards to local restaurants. Regardless of how you do it, it is always the gesture that counts. When you let your tenants know that you care and won’t hesitate coming to their aid at any time, you’re giving them reasons to reciprocate with timely rent payments and overall respect for neighbors and your property. Your tenant will feel at ease living in a property that is expertly maintained. Elevate the upkeep of your property with Bergan & Company, an expert in property management services in Denver, CO. Managing a rental property comes easier with our help. With nearly five decades of experience in the industry, we make your rentals thrive with our full-service management. For more information, you may contact us by filling out our online form.